The major public service union has promised to ramp up strike action in a series of “multiple short strikes” at Australia’s airports and ports, in an attempt to break the deadlock in the dispute over pay and conditions for thousands of Commonwealth public servants. The union said it was taking strike action to force Prime Minister Malcolm Turnbull and Public Sector Minister Michaelia Cash to give ground in the long-running conflict over enterprise bargaining agreements that remain unsigned after three years for about 100,000 public servants, including departmental behemoths like Human Services. 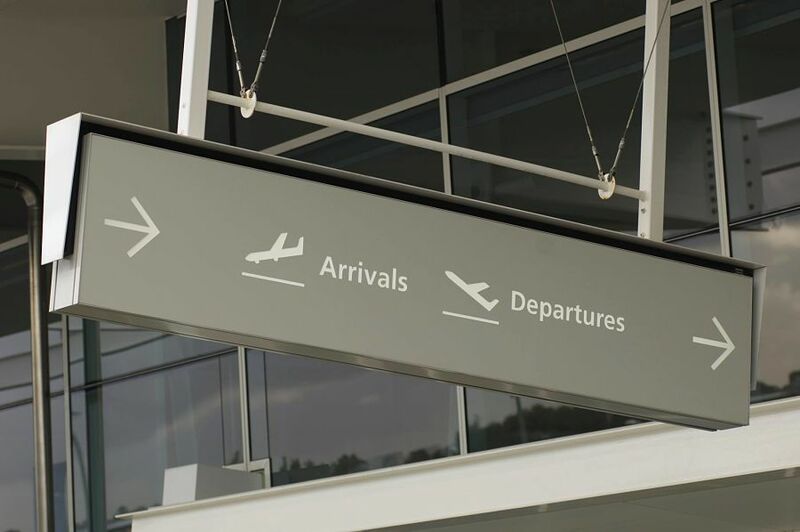 The strike action by CPSU members in the DIBP will affect international airports, cruise ship terminals, cargo facilities and other areas of the Department, beginning on Monday September 26 and lasting until Sunday October 2 with the threat of further industrial action if the dispute is unresolved. Meanwhile, the Department denounced the strikes and said it was “disappointed” the industrial action came in the same week that the union will sit down with departmental representatives in an attempt to thrash out a new agreement. “This proposed strike action flies in the face of this bargaining process and represents an unreasonable and unwarranted escalation at a time the Department is looking to find consensus,” said a departmental spokesperson. The spokesperson said that the rolling strikes would “create unreasonable levels of disruption and uncertainty across critical functions” carried out by the department. But the likelihood of the talks being successful is slim. The two sides cannot even agree on the size of the pay rise on the table and how many workers will get it. The union says some DIBP workers will endure cuts to their current take home pay and argues that some workers will receive a 4.7 per cent pay rise and end up with less than 1 per cent per year (if this figure is taken from 2014, the start of the dispute). DIBP workers went on strike for 24 hours in August having rejected pay offers in March 2016 and September 2015. The union will hope the strikes cause the government enough pain to relent and do a deal. The Public Service Commission disparaged public sector strikes earlier this month, which included Human Services, the Tax Office and the Department of the Environment and Energy, calling them “a flop” and alleging that few workers had taken part and the disruption to services was minimal. While some union members from the DIBP were involved the department was not the focus of the strike. The union argued that the strikes had been misrepresented and downplayed by the government. Are we heading for Christmas airport strikes? Centrelink and Medicare disrupted for 24 hours. Airport strikes postponed until after Easter long weekend.